Has Congress screwed America on Zika? The U.S. will spend $1.1 billion on Zika virus prevention, but one agency argues that Congress hasn't given them enough to succeed. The United States will spend more than a billion dollars just awarded by Congress on fighting the Zika virus, but warned that it’s not enough money and too late to be as effective as it could be — and it’s all thanks to Congress refusing to act, one U.S. government agency is claiming. Unfortunately, that money came from other institutes, specifically ones that were investigating cancer, heart disease, diabetes and mental health, and it’s a critical loss of money for those agencies, and they won’t be getting that money back anytime soon. Outside companies were ready to work to bring a vaccine or rapid diagnostic test to the market, but manufacturers walked away from negotiations because there was no indication from Congress that they would provide the money. That has placed the U.S. government behind on developing these tools. 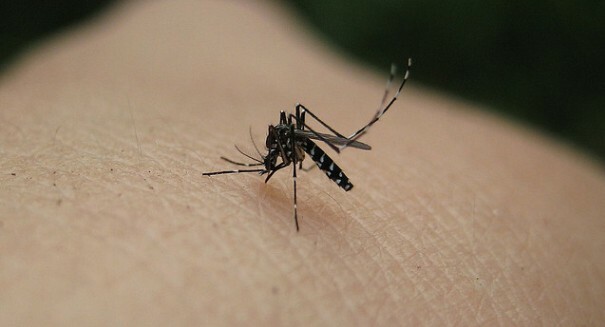 Meanwhile, the Centers for Disease Control and Prevention are trying to fight active infestations in Florida and Puerto Rico of the Aedes aegypti mosquito, which has been responsible for spreading Zika. The CDC has developed test kits and distributed them to U.S. states and about 100 countries worldwide.